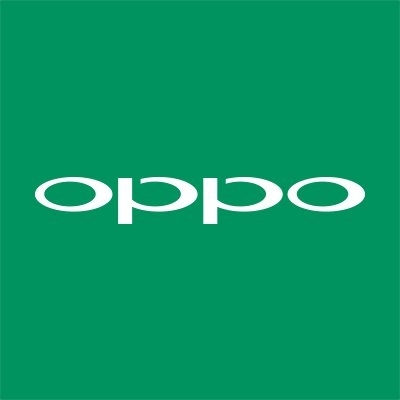 New Delhi July 13 (IANS) Chinese smartphone maker OPPO on Friday unveiled a new mid-range smartphone "OPPO A3s" for Rs 10 990 in India. The device houses 13+2MP dual rear camera system and an 8MP Artificial Intelligence (AI)-enabled front camera. It has a 6.2 inch super full-notch screen OPPO s AI beauty technology for enhanced selfie experience 2GB RAM and 16GB internal storage. The smartphone will be available online and in retail stores from July 15. "With A3s we aim to offer consumers especially youth who are looking for an advanced camera phone that offers a strong battery life " said Will Yang Brand Director OPPO India. The smartphone is powered by Qualcomm Snapdragon 450 Octacore processor and fuelled by a 4230mAh battery. The handset supports a "music party" function that would enable users connect multiple smartphones with versions of OPPO s own Android-based ColorOS 5.1 or above to play the same track using hotspot eliminating the need for speakers.